The ‘Treasure hunt’ – is based on a ‘Rogaine’ – you are given a map with ‘controls’ located on it. Each control is worth given points. The easy ones are worth less, the hard-to-get to points are worth more. You have up to 3hrs to get as many points as you can – most points wins! ​Discover some wonderful Goldfields sites along the way. 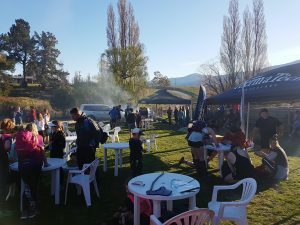 3hrs is up at 5pm – we will have a BBQ included in the entry fee so dinner is sorted! Cost: Team of Adults (19 and over) $40 each Team of High School students (12 – 18) $20 each Family Team $60 Total. 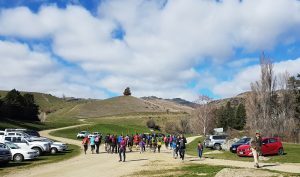 Note that access approval to the farm and vineyard is for this event only. It does not extend to before or after the event. 4.30pm BBQ is open for early finishers. Finish the day with a BBQ – included in the price. Captain’s name and contact details:1. 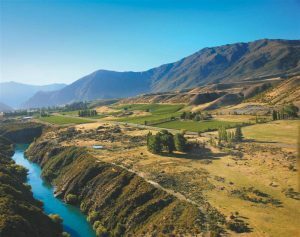 Parking is in the same paddock as the Gibbston Valley Winery Summer Music Festival. 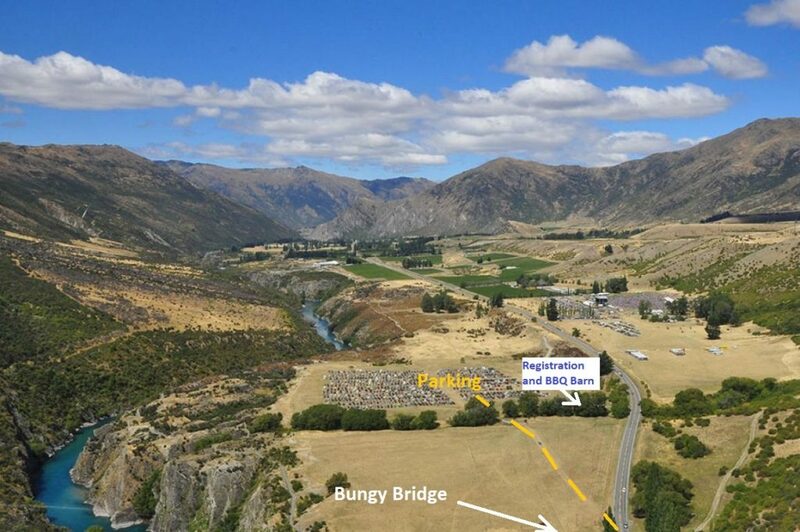 (Just passed the Bungy Bridge in the Gibbston Valley) Event HQ and BBQ afterwards will be in the barn adjacent to the parking paddock.